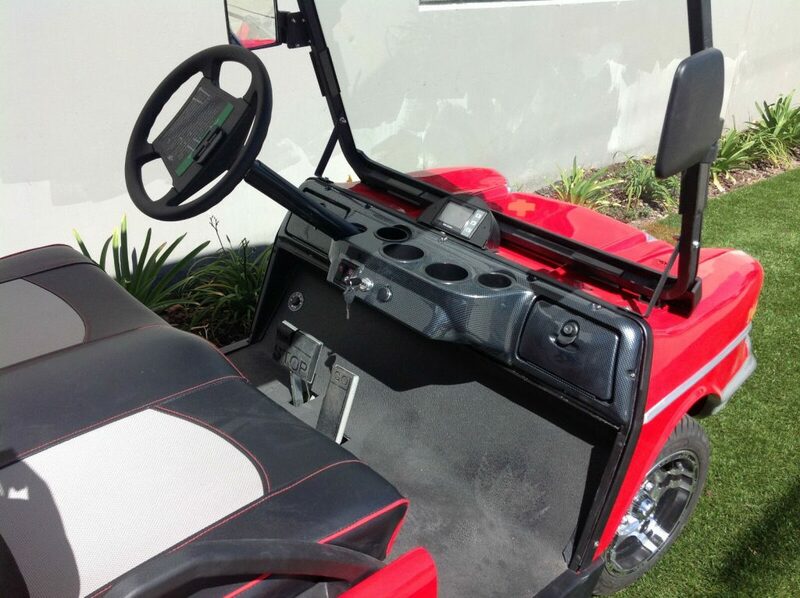 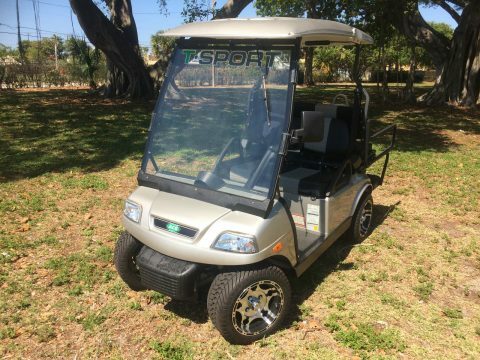 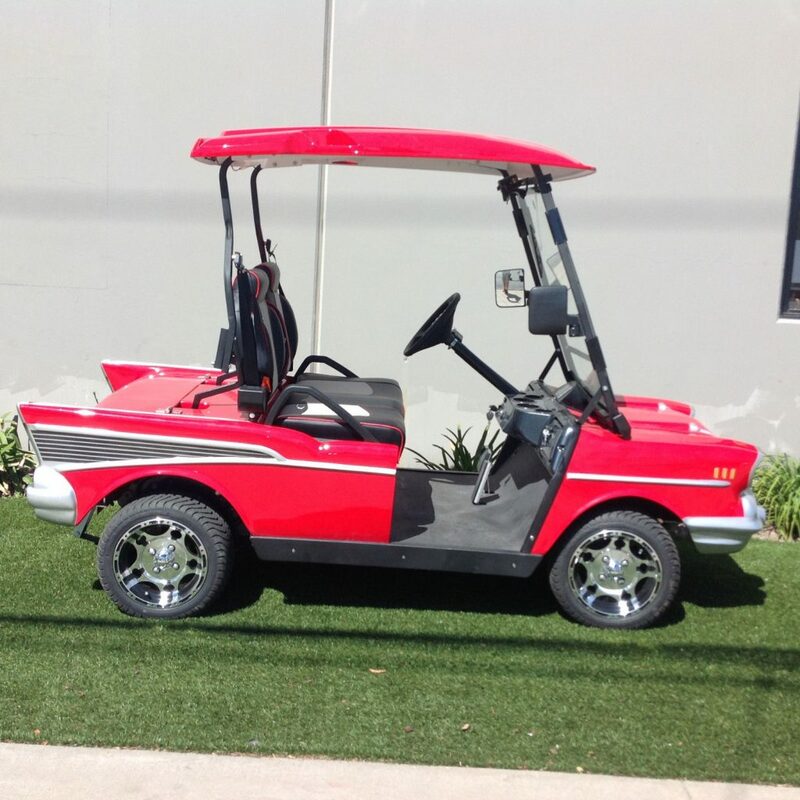 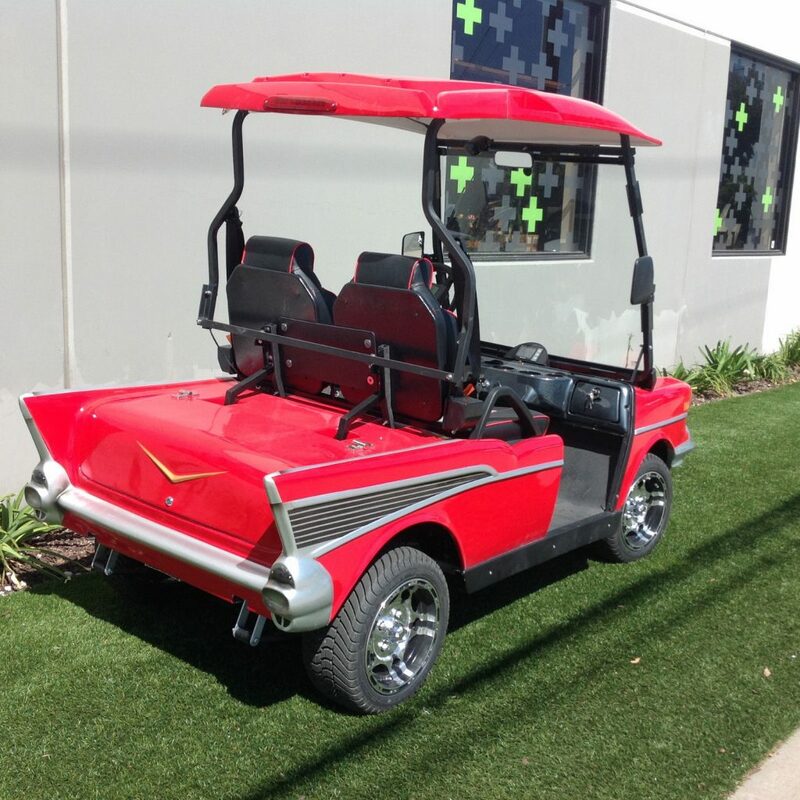 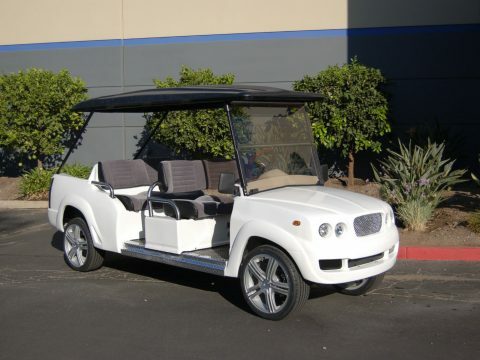 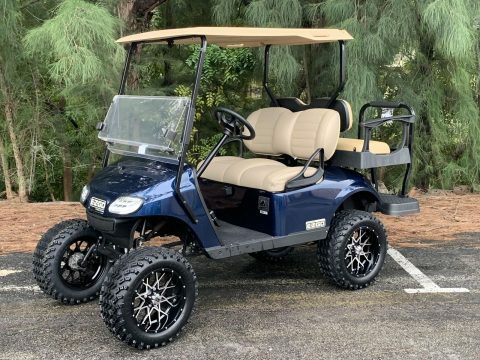 The golf cart uses a long lasting 48-volt system to ensure maximum range using industry leading Traction batteries managed by the SEVCON computerized controller. 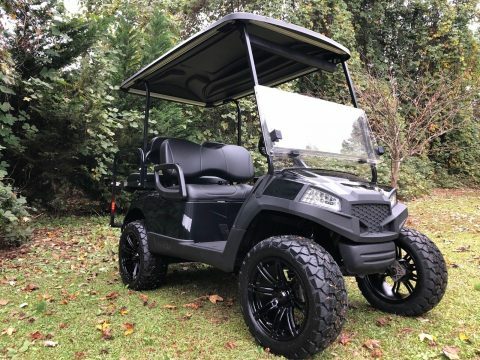 The Hi-output 17.5 peak horsepower AC motor is powerful enough to move you and your passengers at speeds up to 25 miles per hour. 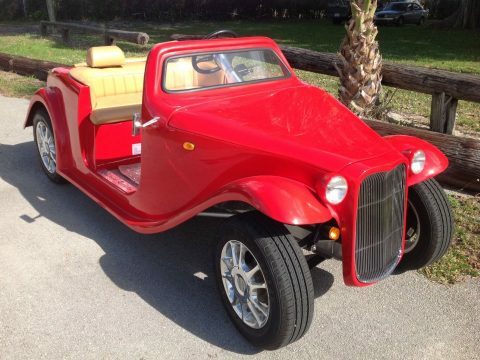 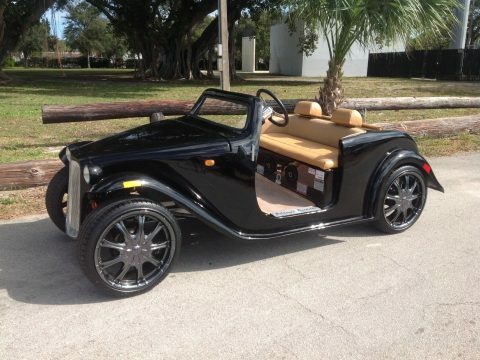 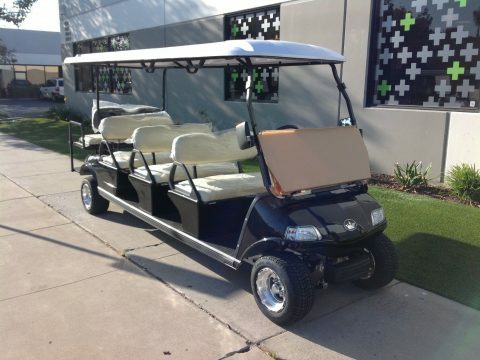 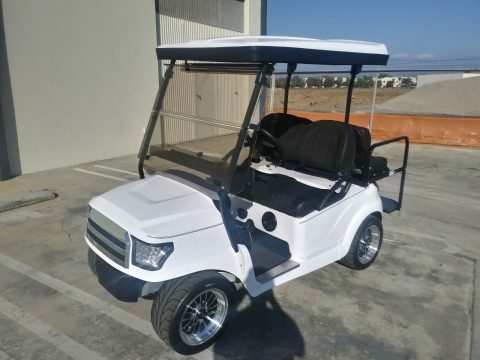 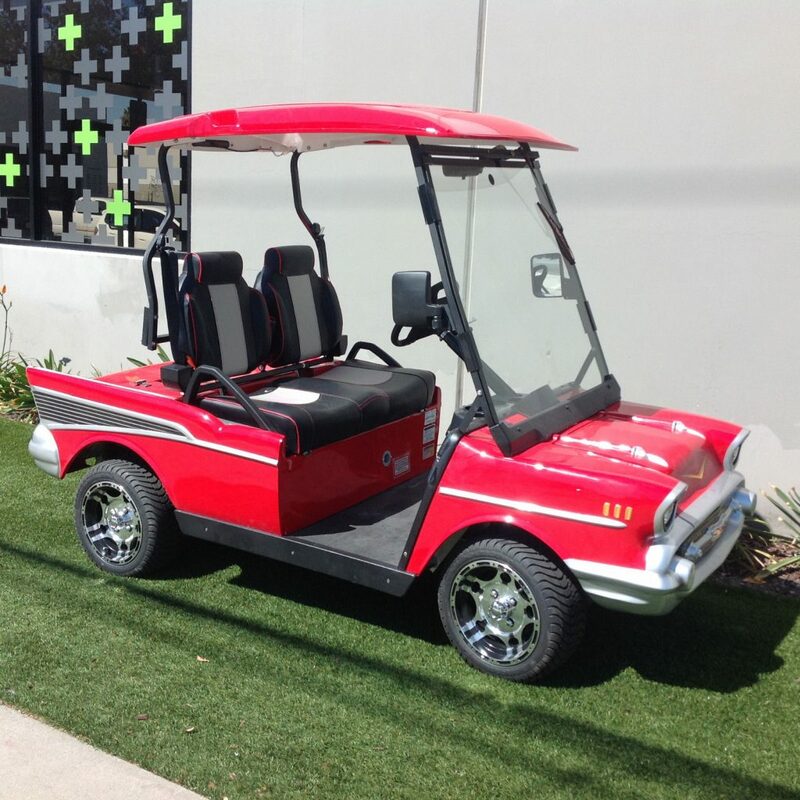 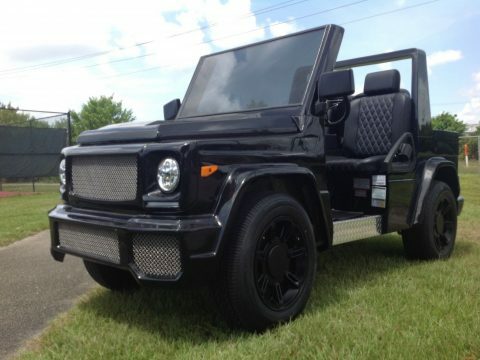 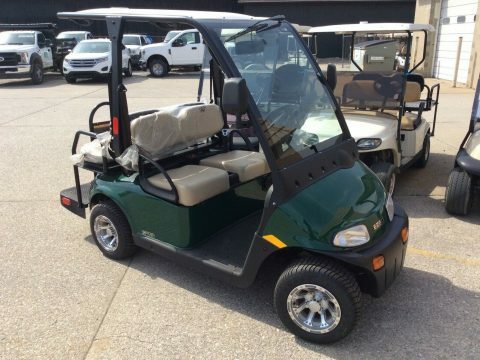 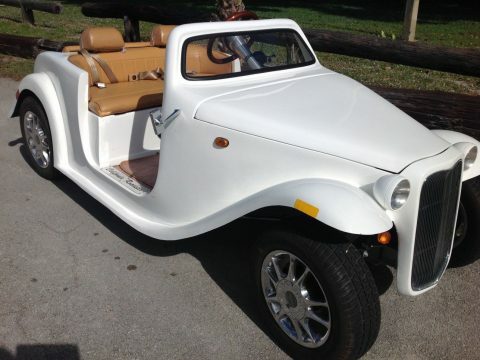 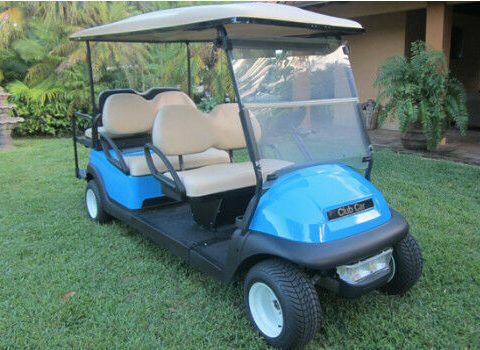 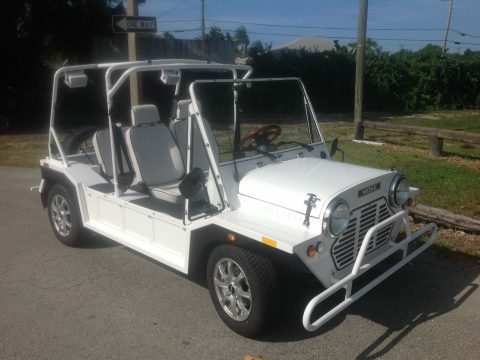 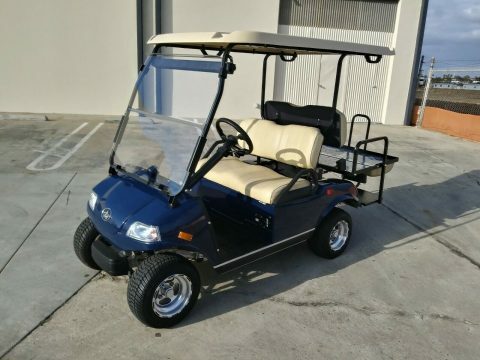 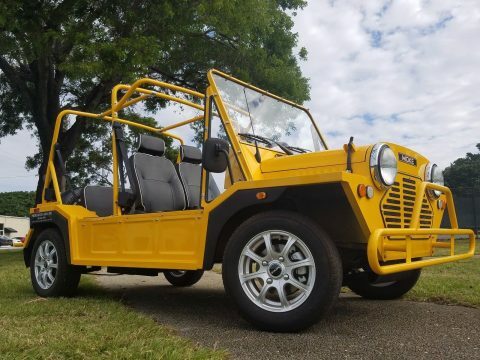 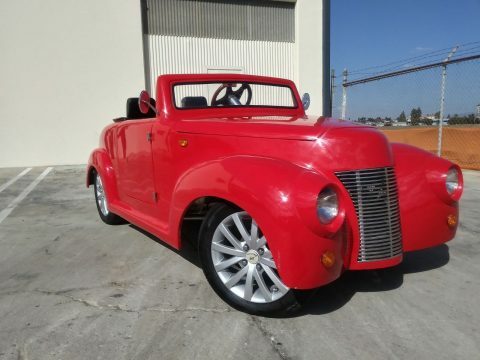 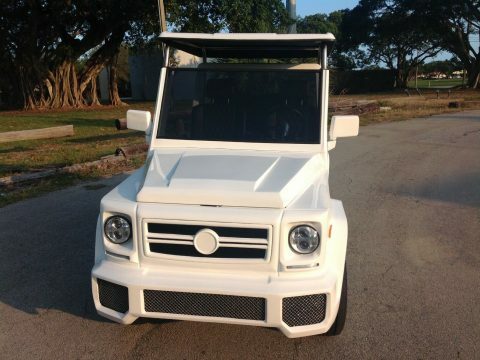 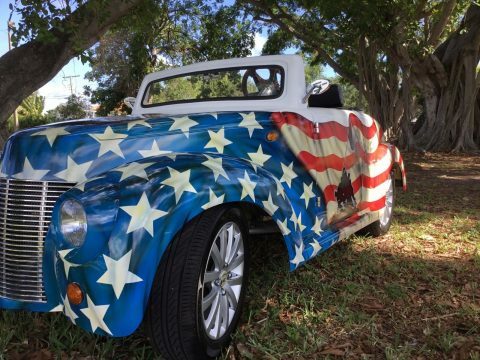 The golf cart also features an on-board 12-volt converter that gives you an in-dash power source to power you cell phone or laptop computer.